Finally a decision on tip pooling! Restaurants have the direction we need to move forward in sharing tips with the heart-of-the-house (HOH) employees (kitchen, bussers and dishwashers) – under certain circumstances. For restaurants this clarification has been long awaited. In the last few years, there have been many lawsuits and differing judgements making it difficult for restaurants to know what was legal and what was not. The most important of those “certain circumstances” is that all employees must be paid a full, local minimum wage in order to have the ability to pool tips broadly with HOH. The omnibus appropriations bill includes a bipartisan statutory provision to ensure that workers in the back of the house (i.e., cooks, bussers, dishwashers) can participate in tip pools in appropriate circumstances. Importantly, this same provision makes clear that employers themselves cannot keep tips. As our position has always stated, supervisors, managers and owners are not allowed to benefit from a tip pool. NMRA has maintained that the heart-of-the-house employees should participate in tip pools as long as the restaurant is not taking a tip credit. 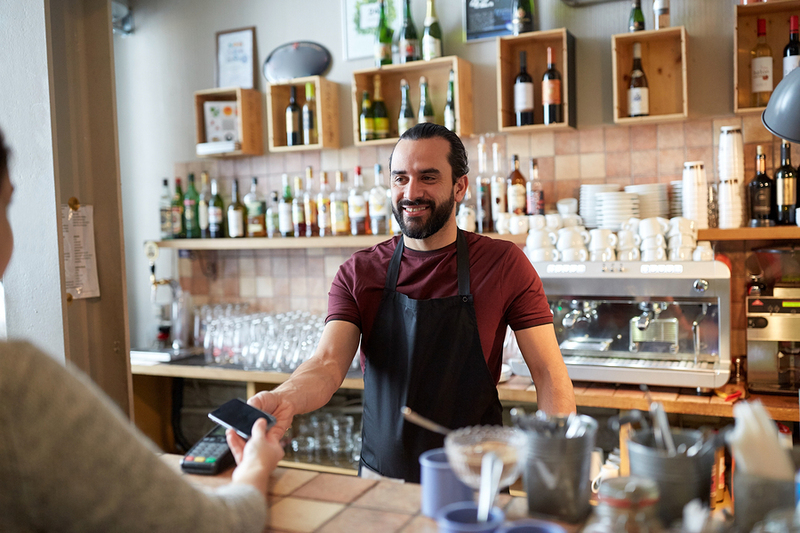 The tip credit allows for employers to pay a lower wage to employees who customarily and regularly make tips. The tips plus wage must always equal or be greater than the minimum wage. Therefore, if you are a restaurant that pays servers less than minimum, you cannot pool tips with heart-of-the-house employees. We still caution you to get clarification from legal council before implementing any change because the enforcement and penalties from unintentional violations is stiff. The New Mexico Restaurant Association (NMRA) Is Here To Help. If you appreciate the news you get from NMRA you should consider becoming a member. TIP-POOLING UPDATE from NRA 4/10/18: As you know, our industry achieved a significant victory in the recently passed “omnibus” spending bill that fully repealed a 2011 regulation that attempted to prohibit back-of-the-house staff from participating in tip pools in restaurants where employers did not take a tip credit. However, we needed further clarification over a provision that bars some “managers” and “supervisors” from participating in a tip-pool. We are pleased that the Department of Labor (DOL) is moving forward with the process to roll-back the Obama-era rule with its recent release of a Field Assistance Bulletin (FAB), which provides our industry with much needed clarity. The FAB instructs employers to use the “duties test” to determine who qualifies as a supervisor or manager, and establish tip-pool eligibility. Essentially, if an employee earns most of their pay through tips, but also has a limited supervisory role, they are still allowed to participate in a tip-pool. We will continue to offer advice to the DOL as it works to finalize tip-pooling regulations and procedures. For questions, contact Angelo Amador, Senior Vice President of Legal Advocacy, and Shannon Meade, Director of Labor and Workforce Policy.